A good pair of polarized sunglasses is a fundamental piece of equipment that provides not only an edge to catch more fish but is a vital piece of safety equipment. Choosing a pair of sunglasses can be an intimidating task, the sunglasses market is saturated with various brands, all sorts of models of different frames and an array of different lens colors. One distinguishing feature that every anglers has to make when deciding on a pair of sunglasses is a choosing either a plastic or glass lens. Below outlines the differences between the two to make your buying decision easier. 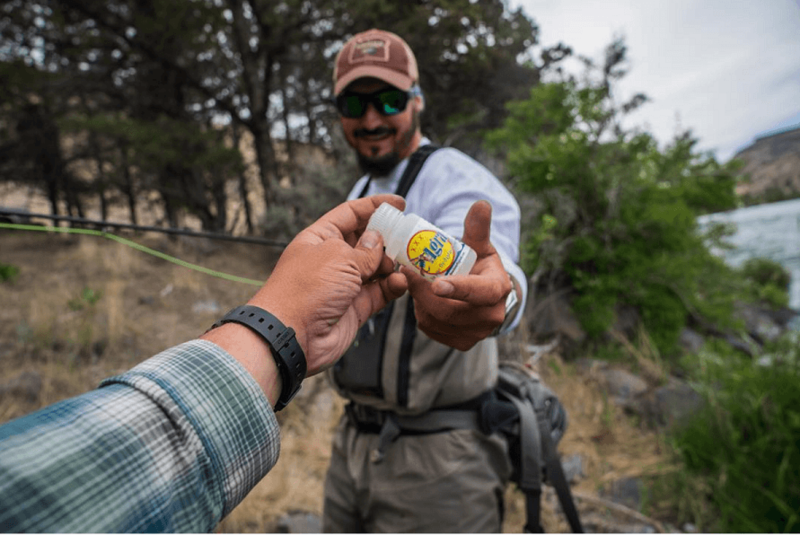 While glass lenses have been the go to for anglers in past, recent technology has made plastic lenses (also known as poly carbonate) a competitive alternative to glass. According to Smith Optics, “Smith’s polarized lenses are constructed of a sheet of film that is sandwiched between two pieces of lens material. We then add layers of anti-scratch protection, multi-layer mirror coating, and a hydrophobic coating that will repel water and moisture. 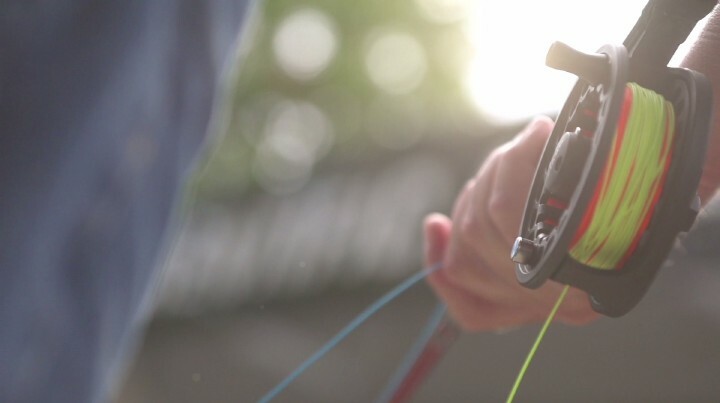 The PVA film molecule alignment is such that it allows only vertical light waves to pass through the lens (somewhat like a venetian blind), thus eliminating glare.” Plastic lenses are a popular choice for many anglers, with brands like Smith leading the charge in technological advances. These lenses have been the norm for fly fishing polarized sunglasses for years due to there long lasting durability and exceptional clarity. Glass is considered the most optically clear material, cameras, binoculars and other equipment utilize the minerals properties. A plastic lens is much lighter on average than a glass lens. When the hot summer heat beats on your face as you hike through the brush or wade through the Caribbean flats, the heavy weight of a glass lens can fog up due to the heat. While a plastic lens is superior in these scenarios. A glass lens can sometimes leave marks on the bridge of your nose from the weight of the sunglasses all day. Although with recent technological advances glass lens have started to become lighter, similar weights to the plastic lens. While most high quality sunglasses have an outer layer of anti-scratch coating, overtime this coating wears down and the lens becomes susceptible to scratching. Overtime a glass lens is less resistant to scratching than a plastic lens. If you are an angler that is hard on your gear and never puts your sunglasses in their case, I’d recommend a glass lens. A glass lens is more susceptible to cracking or breaking oppose to a plastic lens. Glass has very little impact resistance, a stray bead headed articulated streamer across the face can mean a cracked lens. On the other hand, plastic is a very malleable material, that can take a beating. It would be pretty challenging to shatter a plastic lens as it is said that plastic is 10 times stronger than glass. One thing to make sure when you buy a glass lens, is that the sunglass has a lifetime warranty. There is no actual proven data as technologies are changing rapidly, but, the general consensus believes the clarity of glass lenses are better than plastic. I have always thought that the clarity of a glass lens was better than that of a plastic lens. Glass is considered the most optically clear material in the world from a scientific standpoint. However, brands like Smith Optics have come out with innovative plastic lens technologies like the chromapop model. But, confidence is king, if I’m going to sight fish to a cruising permit or tailing carp in the grass flats, I will always pickup my pair of glass lenses. With technological advances I do see the clarity of plastic surpassing that of glass in years to come. On average, sunglasses with glass lenses are more expensive than sunglasses with plastic lenses. Costa’s best selling 580 series sunglass is offered in both plastic and glass. The 580G (glass) is priced at $249.00 while the 580P (plastic) is priced at $189.00. The cost to produce a glass lenses is more expensive than a plastic lenses. Lightweight, outstanding clarity, and a wide peripheral for sighting fish and reducing glare. Superb clarity meets durability. Comes in a variety of different styles and lens colors to fit every anglers preference. Overall, glass and plastic lenses have many differences but both do provide every angler with superior optics. 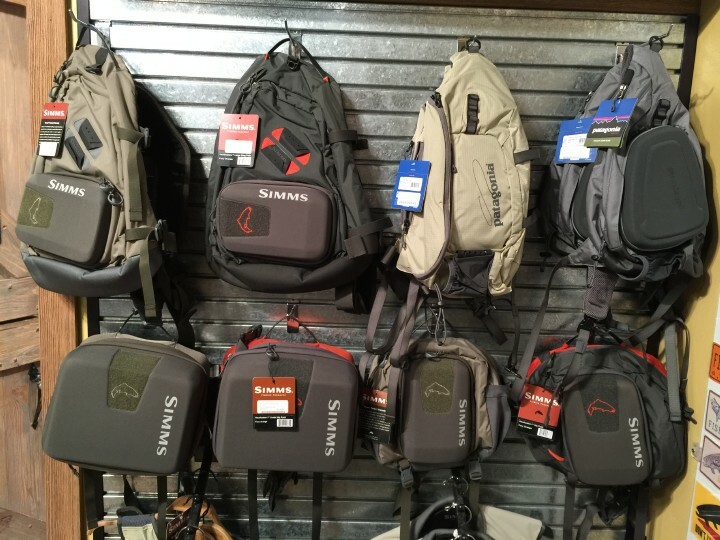 Like most choices when buying gear, it comes down to preferences. Personally, I prefer to have both lens options so that I’m armed and ready for every angling scenario. If I’d settle for one lens I’d choose glass because of how hard I am on my gear and the fact that I will choose clarity over comfortability. One thing to keep in mind when making your buying decision, make sure that the sunglasses you purchase comes with a lifetime warranty. 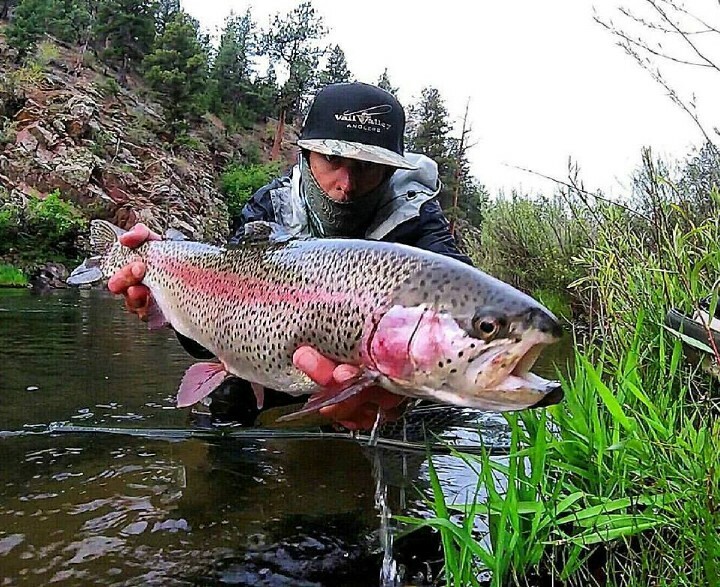 If you are unsure about the fit or look of a sunglass frame be sure to stop by Vail Valley Anglers for the largest selection of fly fishing specific sunglasses in the Vail Valley. Or check out our selection of sunglasses on our website.